Presentation by Mohamed Kiari, University of Edinburgh. Pizza from 12:45pm available in the William Rankine foyer area. 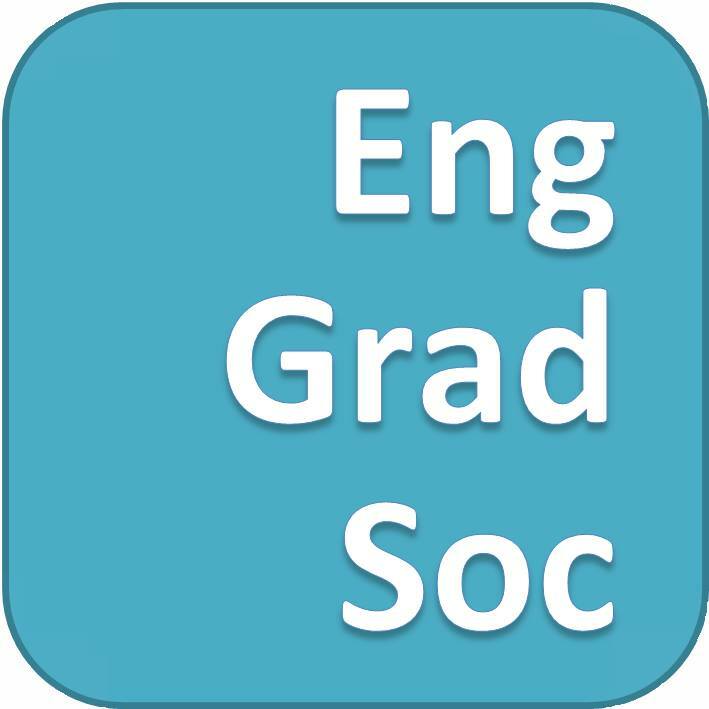 The IIE seminar series is generously supported by EngGradSoc.